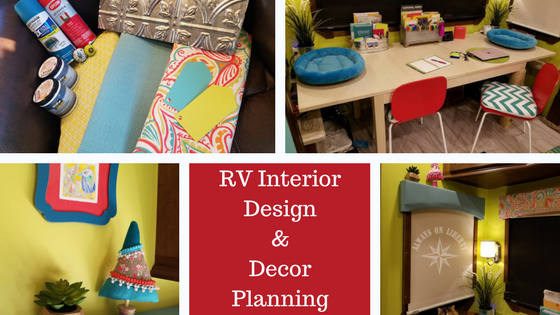 Every RV remodel or renovation project needs to start with a good plan even before picking up a paint brush or hanging art on a wall. But, what if you don’t even know where to start? 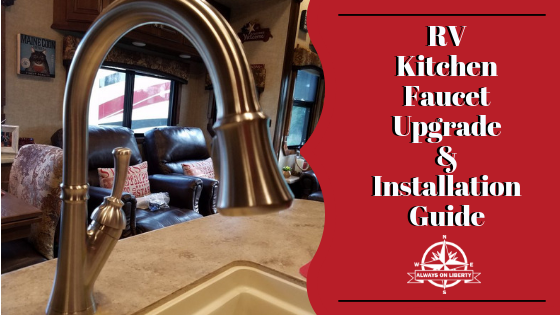 We’ll help walk you through the interior design planning process of your future RV makeover.